Thoughtful Gift Ideas 17: Books! As the saying goes, when you learn something you get the ‘gift’ of knowledge – and what better means than a book! 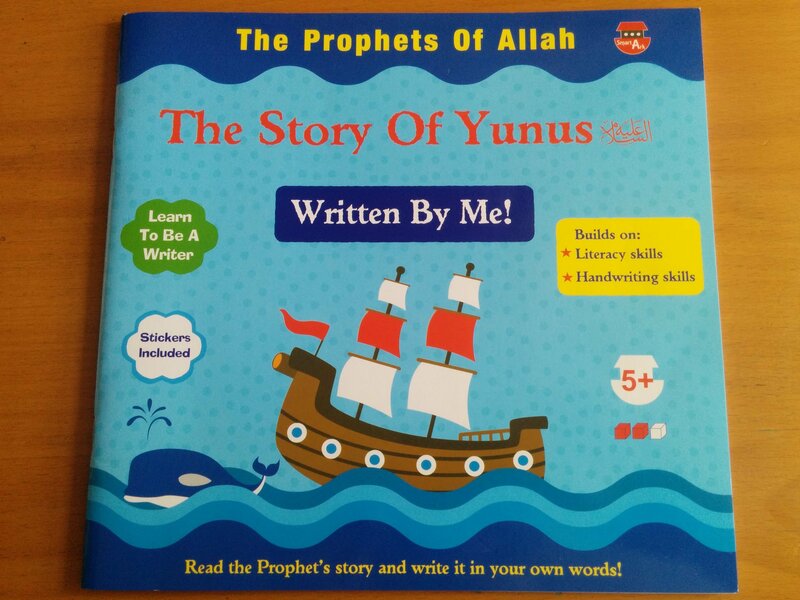 And here’s an example of a great gift for children – Islamic, educational, fun, and interactive as the children have to write in it themselves! 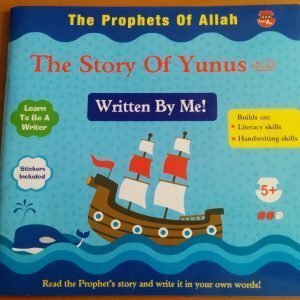 Another inspiring Muslimah hijaabi role model! I remember hearing many stories of ulema using this technique – buying a sweet for their kids on the way back from mosque, or waking their children up for Fajr with a sweet fruit… Lots of positive associations being made there!